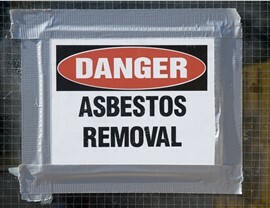 Because we adhere to the AHERA, we can take care of your asbestos problem quickly and safely. 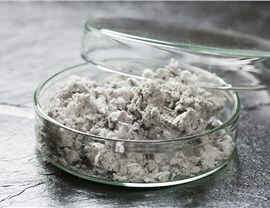 If your home or business was built prior to 1980, asbestos may have been used as an insulating building material in its construction. This is especially dangerous if you’ve experienced a fire, flood, or other damage and you’re looking into making the necessary repairs to restore your property. Make sure everyone stays safe with Maui asbestos removal from Premier Restoration Hawaii. 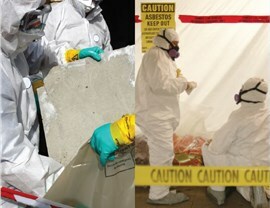 Because of its potential to cause serious health risks, asbestos abatement must only be done by trained professionals. By hiring us at the very beginning, you can avoid having to hire multiple contractors. 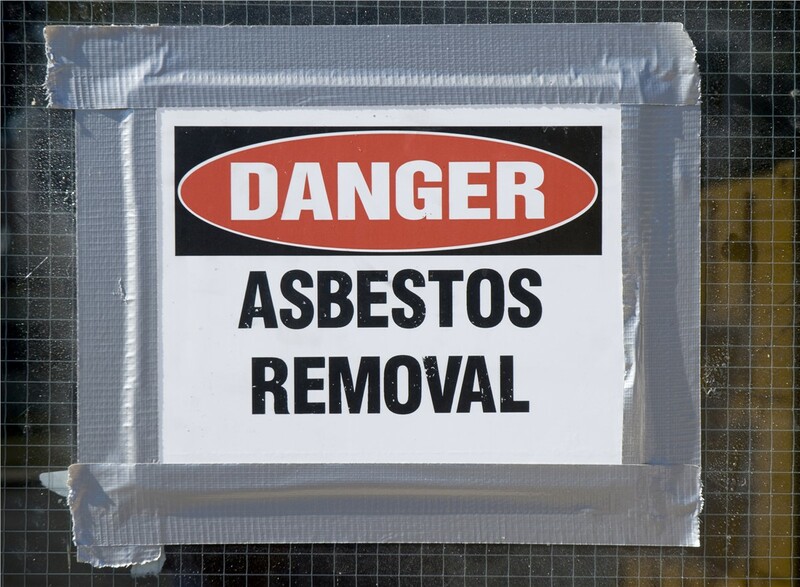 Not only have we been mitigating water, fire, and smoke damage since 2003, but we are also fully equipped and authorized to provide full-service asbestos services, providing you with an all-in-one solution to your problems. There’s no room for error when it comes to Maui asbestos treatment. In order to ensure the safe and effective removal of this hazardous material, including the crew working on the restoration, full certification is needed. 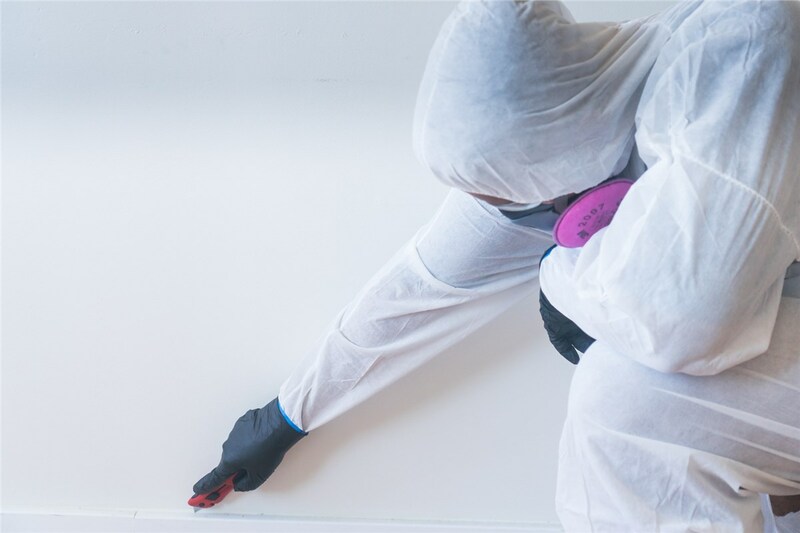 When you contact us about our Maui restoration services, you can rest assured that you’re receiving the very best support throughout the asbestos removal process. 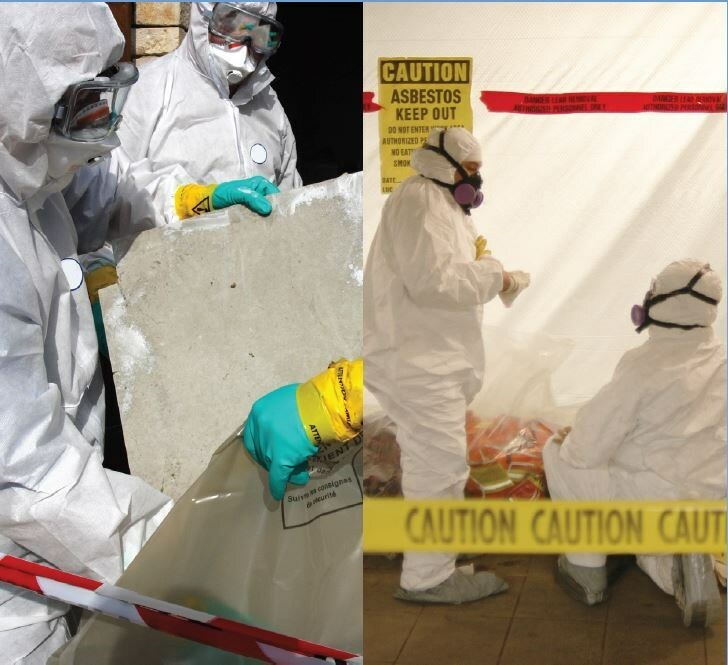 Every one of our crew members— from our contractors and supervisors to our inspectors and removal personnel—is trained to provide specialized asbestos services. 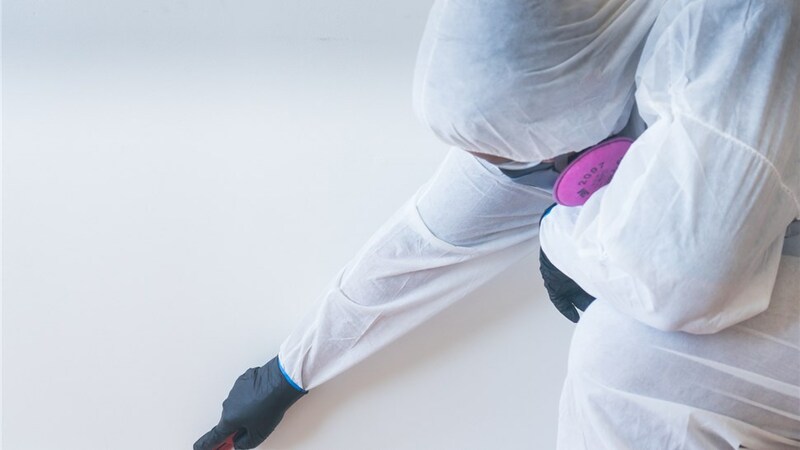 The best way to learn about asbestos services is to speak with a professional asbestos company, and there’s no better option than Premier Restoration Hawaii. 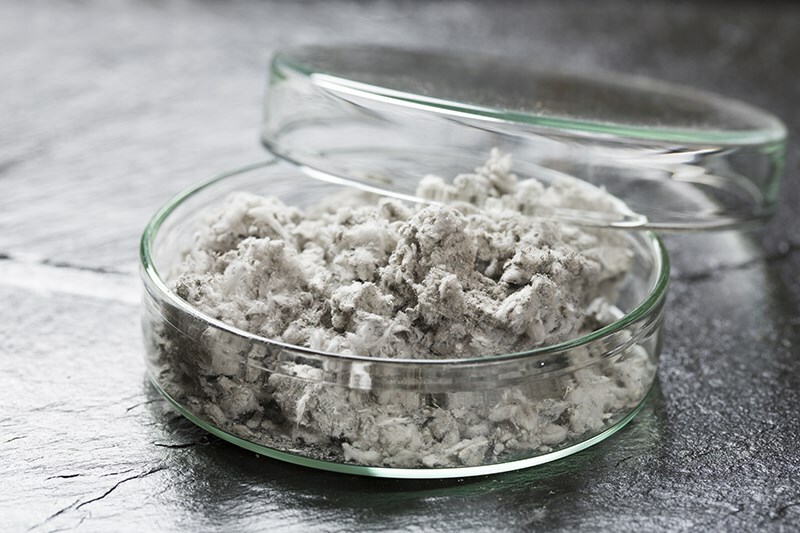 If you know you’re dealing with asbestos, or you just want to make sure you aren’t exposing yourself to this harmful mineral fiber, give us a call today, or take a moment to complete our simple online form.